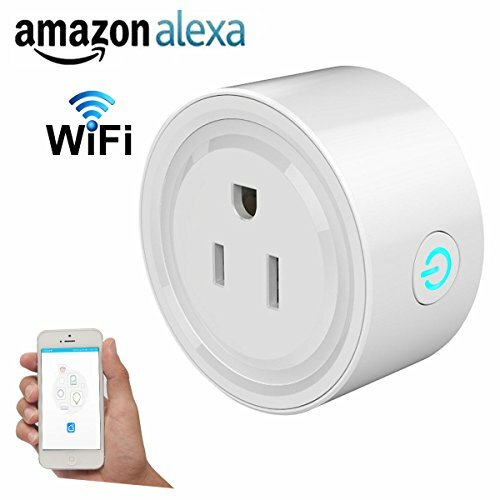 * Your Smart Plug can be controlled through your existing Wi-Fi network via the free App. * Download the app to your smartphone or tablet and have access to turn your home devices on/off, set schedules, and monitor energy usage. * The Smart Plug gives you the peace of mind that you'll never leave devices running again. With the countdown timer feature, simply set a timer for the Smart Plug to turn off its appliance automatically. Set it and forget it. It's that simple, giving you one less thing to worry about in your busy life. 1. On your Smart Phone or Tablet, download the " Smart Life" app.